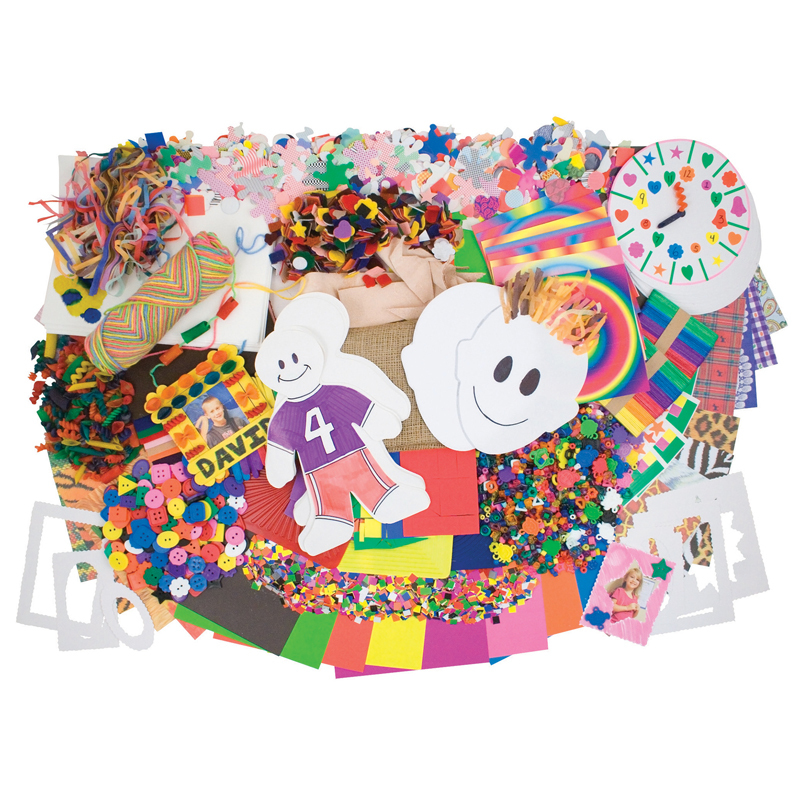 This activity box features an extensive assortment of craft products for loads of creativity and fun. 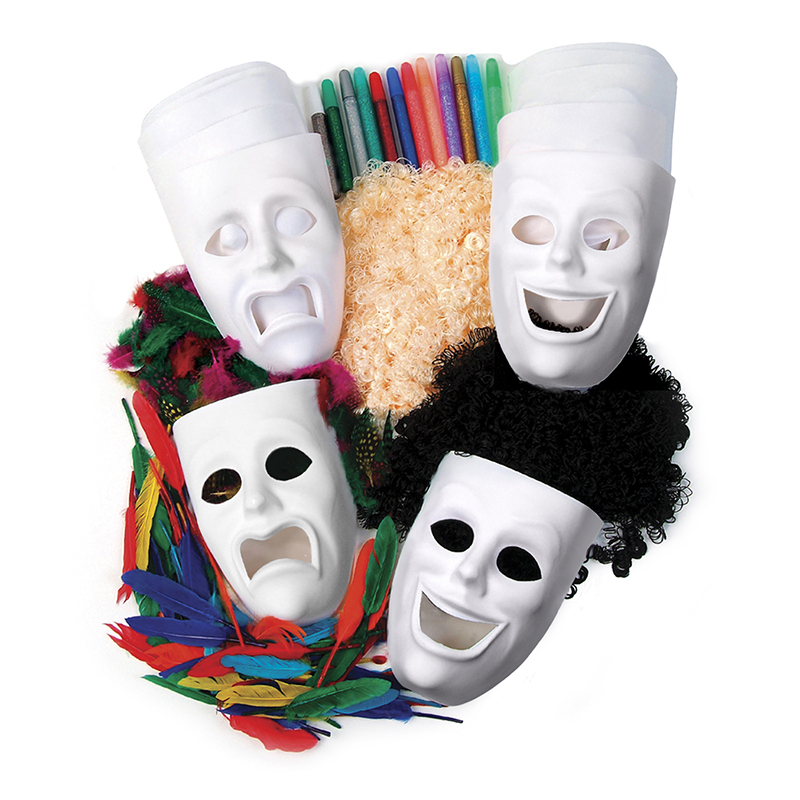 Wax Works sticks easily bend into any shape you like. Wiggle eyes move and shake to bring your creations to life. 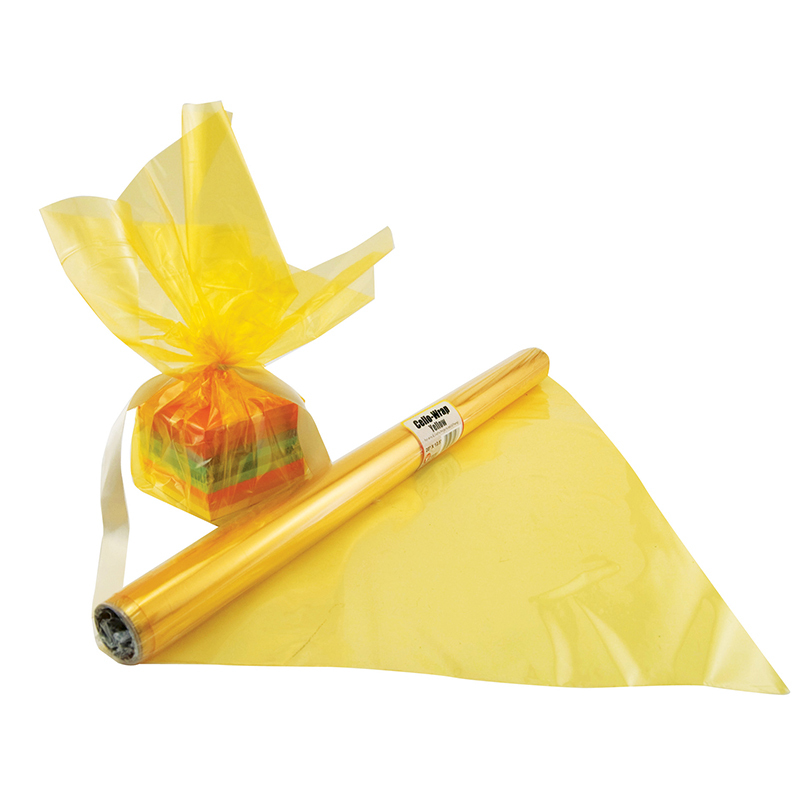 Glitter glue pens dispense nontoxic glue with sparkling accents to create the dazzling effect of glitter without any of the mess. 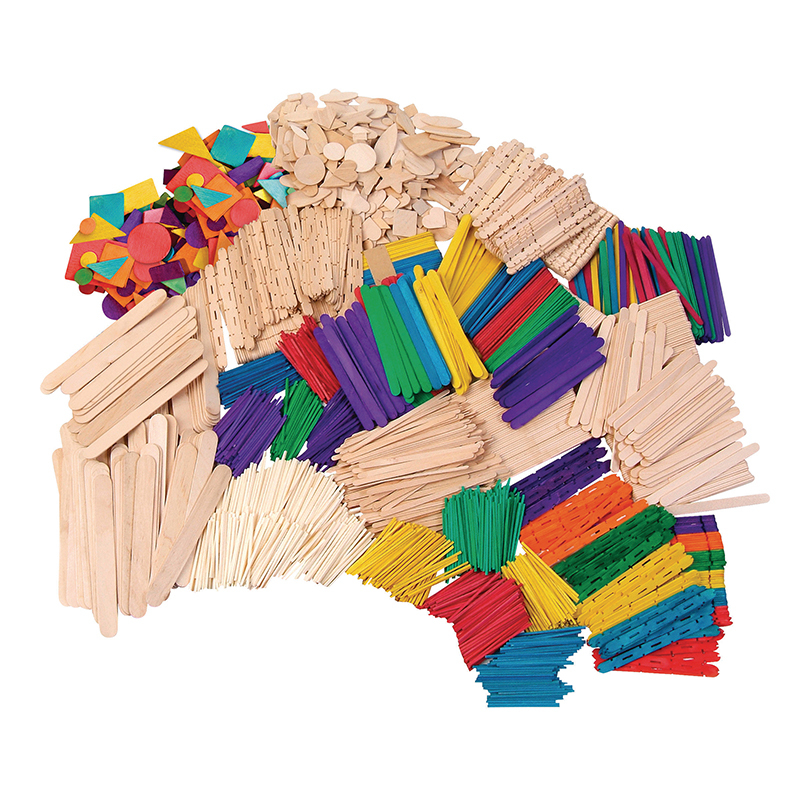 Wooden craft sticks are great for stirring inks and paints, or decorate them to become a part of your creation. 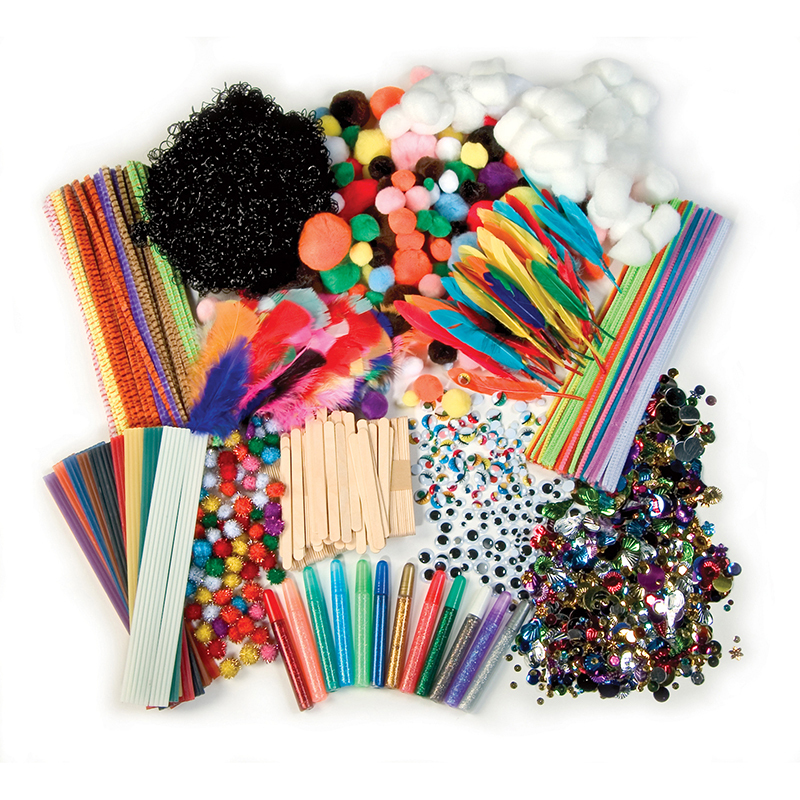 Also included are several other craft items for embellish your creations, including chenille stems, pom pons, craft hair, fluffs, feathers and more. 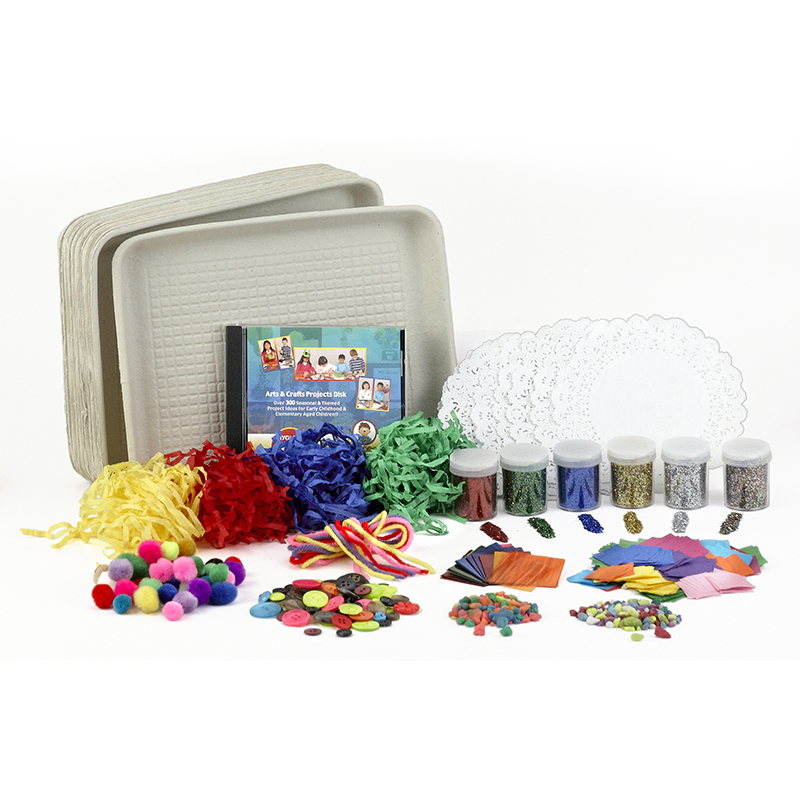 The Classic Crafts Activities Box can be found in our Art & Craft Kits product category within the Arts & Crafts.